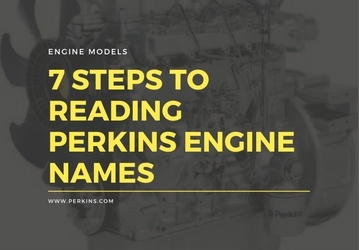 The series of numbers and letters on your Perkins engine might seem like gibberish, but really contain critical information that can help us and you in maintaining your engine’s performance. The engine number will help us confirm the engine family, number of cylinders and other related information. By understanding this code, you can assist us in getting you the help you need as quick as possible. You’re now conversant in engine identification.